When you partner with Aesir, it’s nothing like a franchise - you don't pay a lot of money to be a dedicated provider and you aren't on your own. Aesir partnerships are about empowering each other. That is the main idea that fuels the whole Aesir ecosystem - we all grow together. As Aesir increases in capability, the platform empowers our partners to add even more power to their clients. The result is that clients will become stronger digital organisations, and they will see better results - their conversion rates will go up, they will become more meaningful to the ecosystems, and so on. That development then circles back to Aesir at the platform level, completing the partnership ecosystem as Aesir grows together with the global partner network. Aesir will support your clients' digital transformation and provide the platform that enables them to step into the next generation of marketing, with you, the partner, as a key player, doing what you do best. 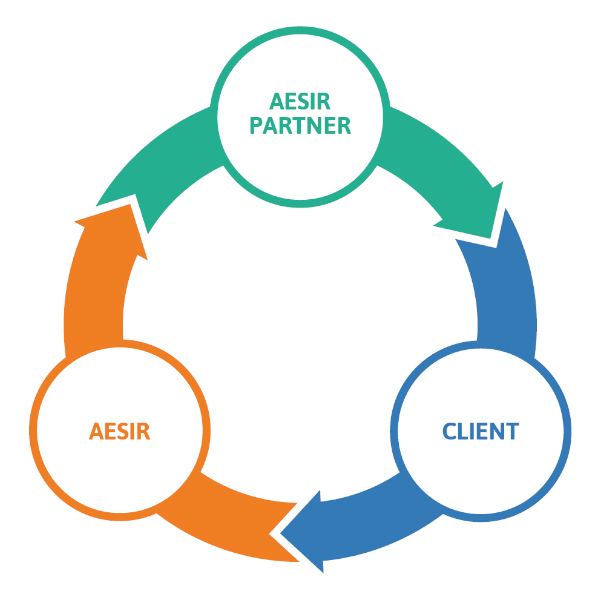 The Aesir Partner Network is designed to assist in increasing you and your clients' revenue and generate success stories with ROI-centric marketing. As a partner, you will join a selection of leading web providers supporting digital transformation in businesses around the world. Aesir contains every feature you need to build the perfect website, optimise business strategies, generate valuable leads and strengthen value chains - all through one connected backend. 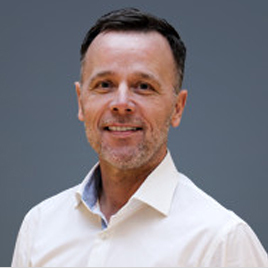 The Aesir solution offers versatile Content Management combined with intuitive Business Intelligence tools and Cross-Channel marketing automation that will assist clients going through digital transformation. Aesir is built for fast and easy deployment at any scale, and we work to integrate any kind of external system, such as CRM and ERP, to reduce the amount of third party applications for an improved workflow and lower overhead. We also offer specially developed Aesir Ecommerce, PIM & DAM integrations to strengthen and develop your clients overall value chain. The Aesir Always Upgraded License is one of our key benefits. It ensures that every user has the ability to run the latest version at no additional cost. We're always upgrading Aesir, and as a partner, you and your clients will never be left behind on old versions of the platform. This service will potentially save millions for your clients in the long term and ensure that they are able to take full advantage of the platform, at all times. We believe that if our partners do what they do best and let us cover the rest, we will each get the most out of our efforts. That is why the Aesir partnership model is highly flexible with an increased focus on elevating and empowering each other. We’ve divided our partners into three main categories depending on their areas of exptertise: Solution partners, content partners and integration partners, which are all described further in this article.